EleKtra has been established since April 2014 and focuses on high-quality design, supply, and installation of electrical services for commercial, education, healthcare and industrial sectors. EleKtra has carried out several successful and prestigious projects up to the value of £1.1million. Over the years, EleKtra has built up close working relationships with our clients and supply chain which enables us to provide high-quality of service and meet project deadlines and budgets. To improve our domestic capability, we acquired 'KD Field Limited' in 2017, a very reputable Electrical Contracting Company based in Stratford Upon Avon. KD Field offers services from the smallest repair within a client's home to the full design, installation, and certification of commerical, educational and industrial projects. We have in-depth knowledge of electrical services and solutions and can provide design and installation solutions from HV distribution to more sophisticated and integrated control systems. We have a superb record for winning repeat business from our clients, this is due to our flexible approach and ability to integrate with their site teams. 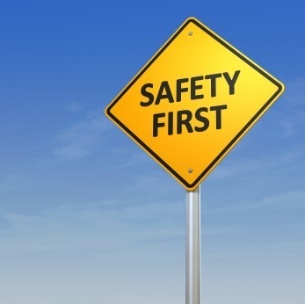 Our workforce comprises of JIB technicians, electricians, and improvers, all of whom hold CSCS cards and have been trained in the safe use of the equipment they work with.Our sitesupervisors hold SSSTS card whilst our project managers hold SMSTS cards to ensure high standards of health and safety are maintained. 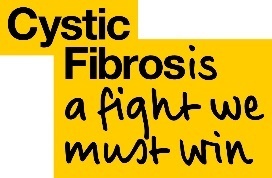 At EleKtra we support the Cystic Fibrosis Trust.